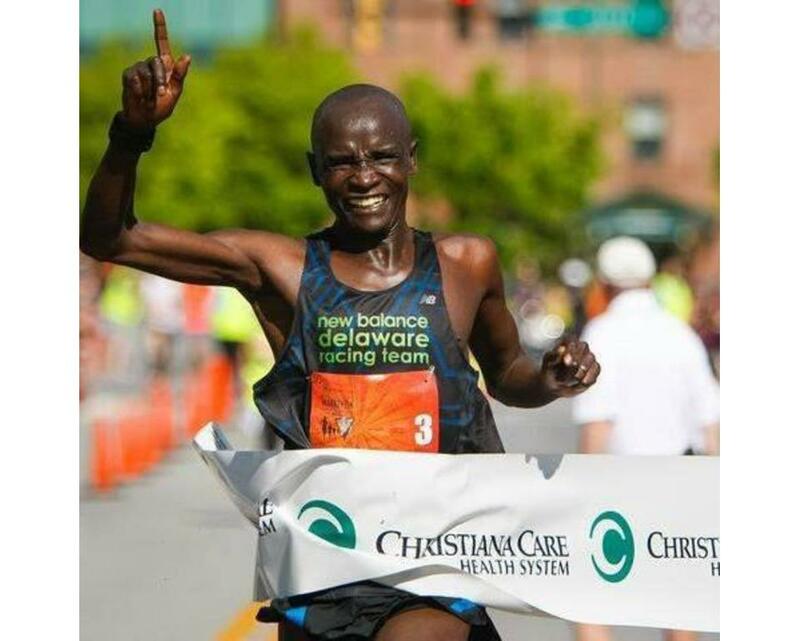 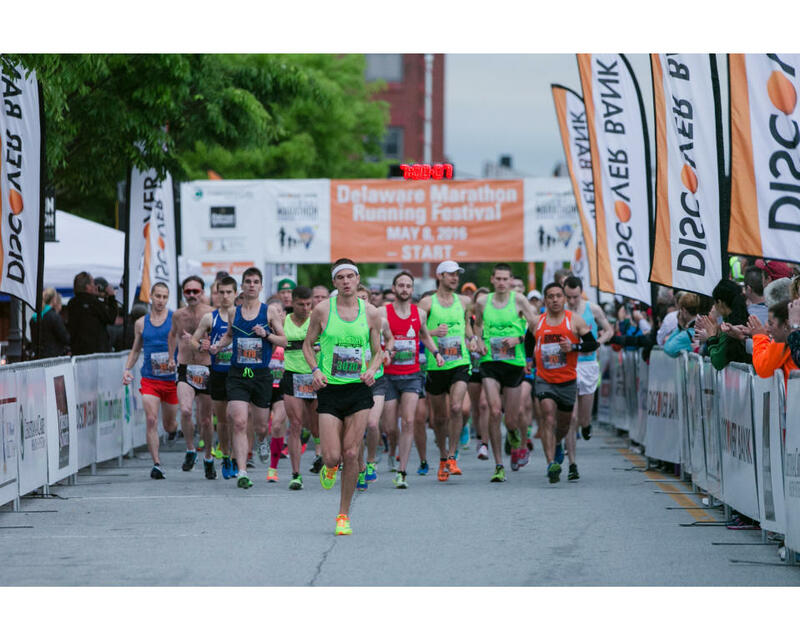 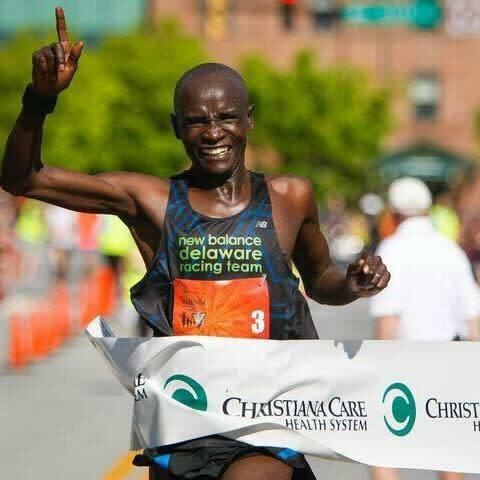 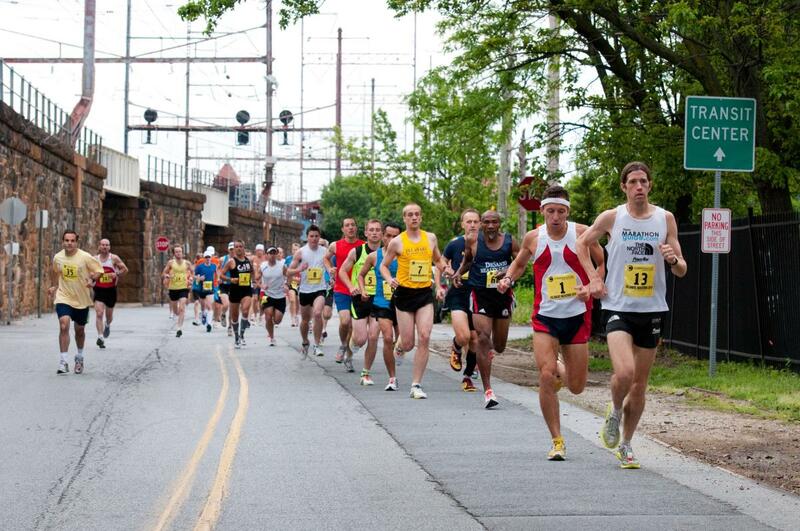 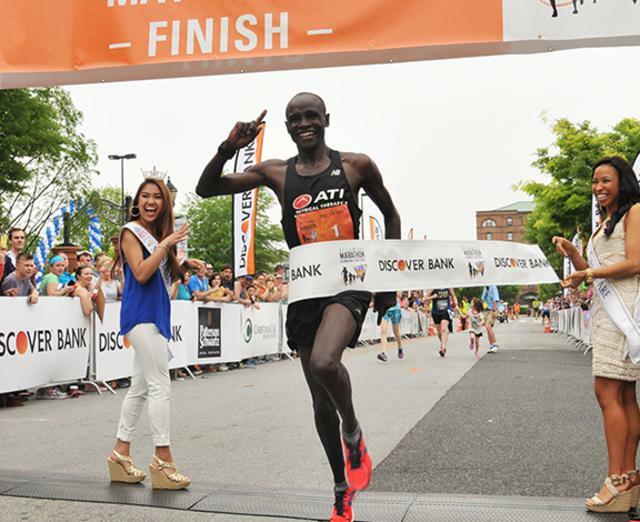 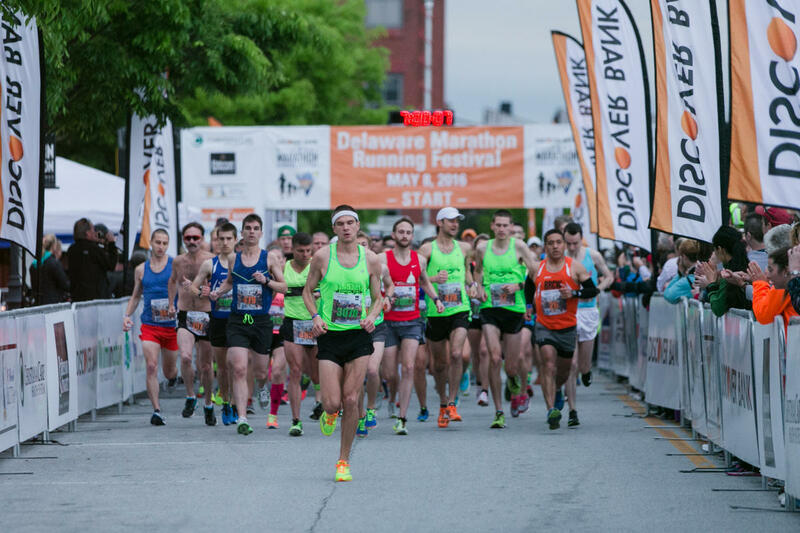 Experience a scenic race course that takes you throughout historic downtown Wilmington. 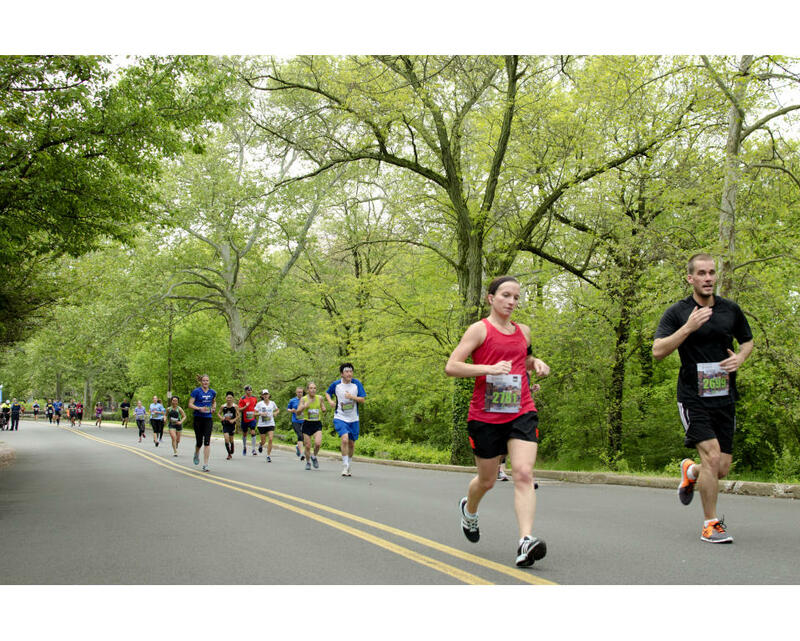 “The course has a lot of variety, and gives visitors a tour of many of the most interesting and beautiful parts of the city,” said one past participant from Pennsylvania. 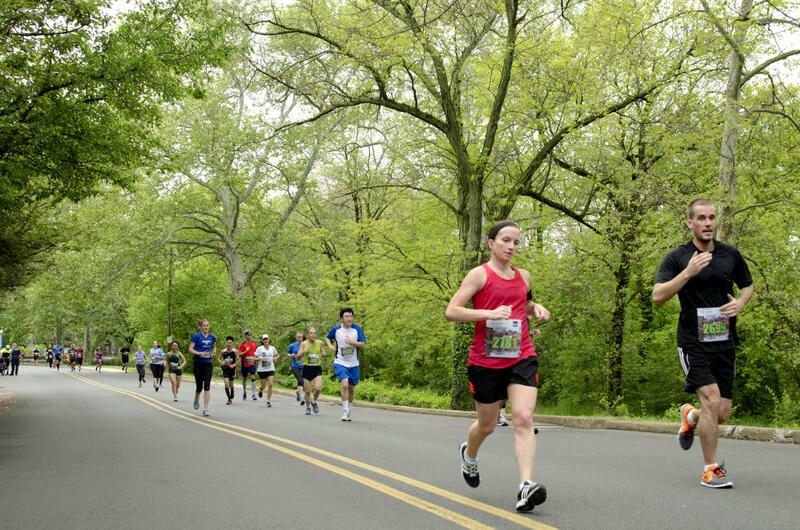 The race travels across beautiful Brandywine Park on the Brandywine River, along prestigious parkways, through historic neighborhoods of Wilmington and past downtown’s Rodney Square. 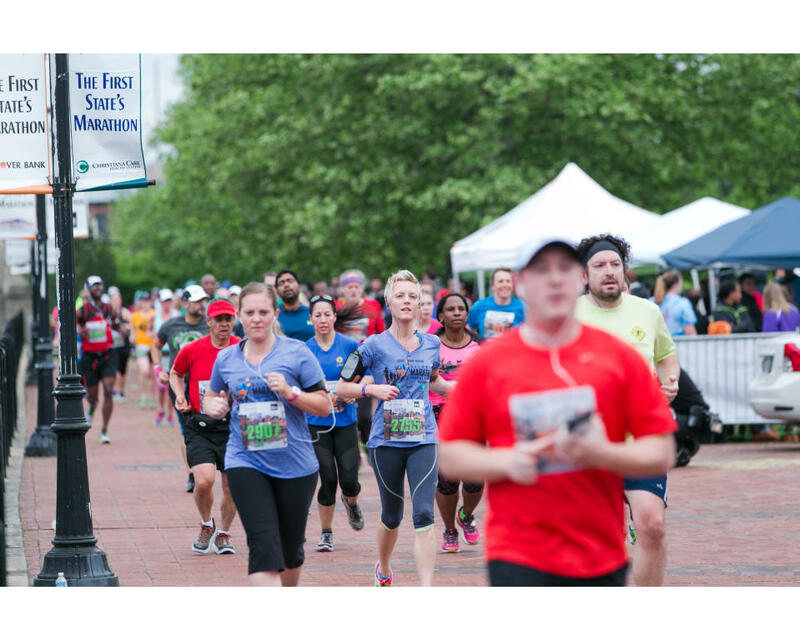 Choose from a full marathon, half-marathon or 4-person relay on Sunday or the new 5k or kids fun run on Saturday, all to benefit area charities. 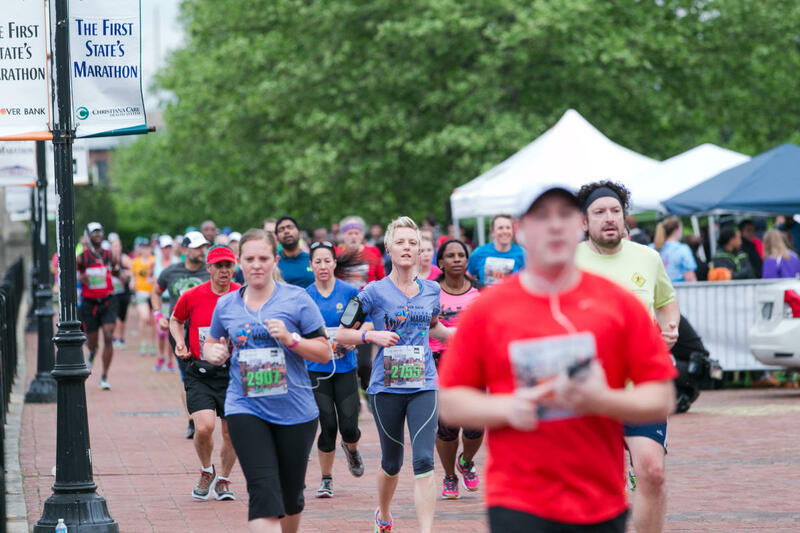 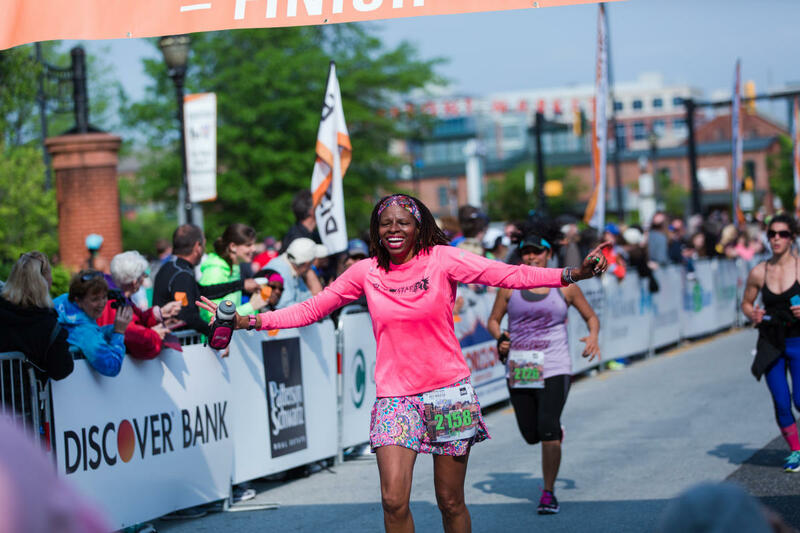 Non-runners can join us at start/finish line at Tubman-Garrett Riverfront Park for a great party with live music, vendors and activities for the whole family. 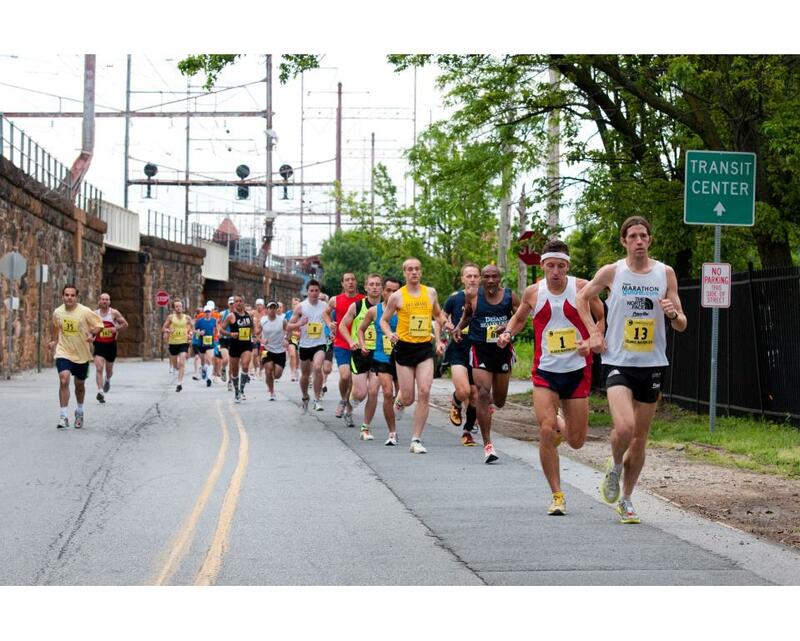 There is plenty of free parking nearby and easy access to and from Interstate I-95 (Exit 6). 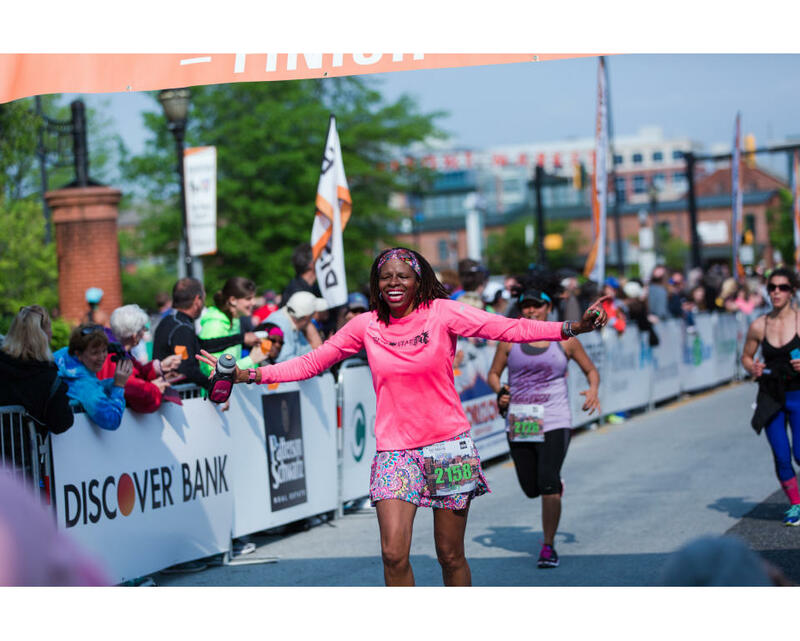 Visit website for details.